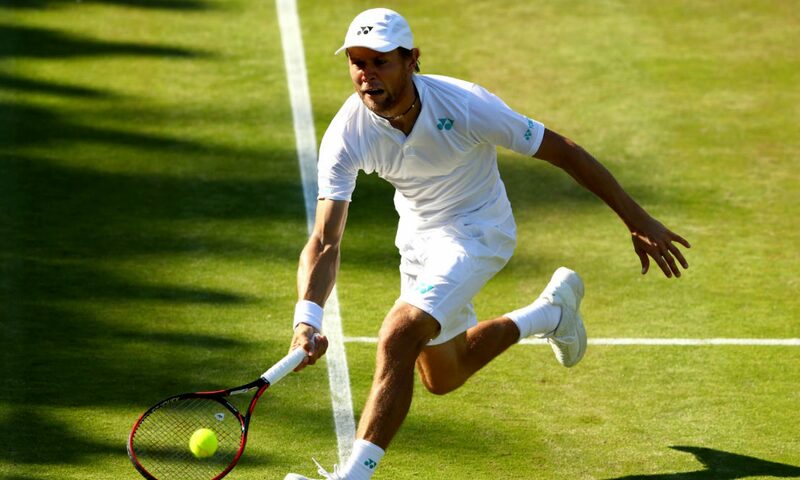 After another season of overall profit in 2018 (the sixth such campaign in a row since records began in 2013) I’ll be continuing to provide free outright and daily tennis betting previews in 2019. I’ll be providing these in association with Unibet once again in 2019 in order to keep them free to all for another season, but I will be taking five weeks off this year to avoid burnout after writing over 300,000 words in 2018. This year’s daily previews will be shorter and primarily focussing on one tournament per week (the one that usually provides the best return), with outright previews mainly published on a Monday to allow time for qualifiers to be priced up (not majors or M1000s). 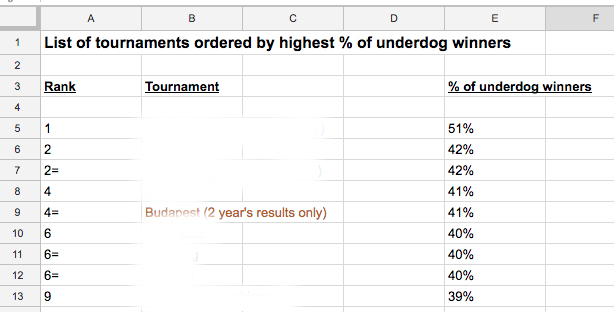 Ahead of 2019 I’ve spent the last few months collating information regarding betting trends on each of the ATP and Grand Slam events of the year (and my own performance on a tournament-by-tournament basis and stats). A Masters/Grand Slam sheet has the added breakdown of tie breaks played and underdog winners by round. When purchasing, please advise if you would like the guide sent as a PDF or in Excel format (default is PDF). All the best for the 2019 season!